Tongue piercings may be trendy, but biting down on the metal stud can crack a tooth. Lip piercings pose a similar risk. And when metal rubs against the gums, it can cause gum damage that may lead to tooth loss. The mouth is also a haven for bacteria, so piercings raise the risk of infections and sores. Bottom line, discuss the health risks with your dentist first. 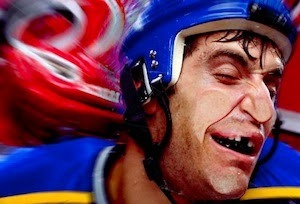 Whether you play football, hockey, or any other contact sport, don't get in the game without a mouth guard. This is a piece of molded plastic that protects the upper row of teeth. 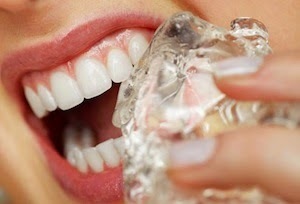 Without it, your teeth could get chipped or even knocked out when the action gets rough. Self-fitting mouth guards may be purchased at a store, or you can have one custom made by your dentist.